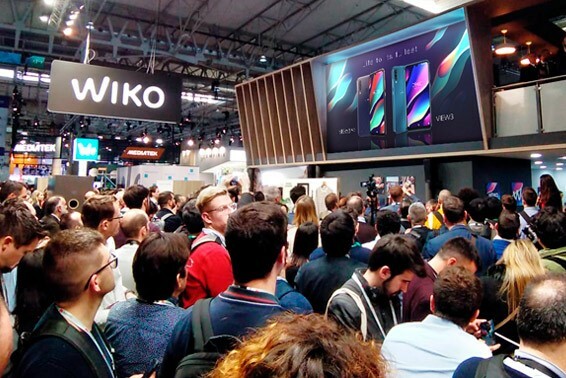 Discover what’s new with Wiko’s Smartphone in 2019! At Wiko, we see life through the eyes of our consumers. Our ambition is to support them to live life to the fullest. 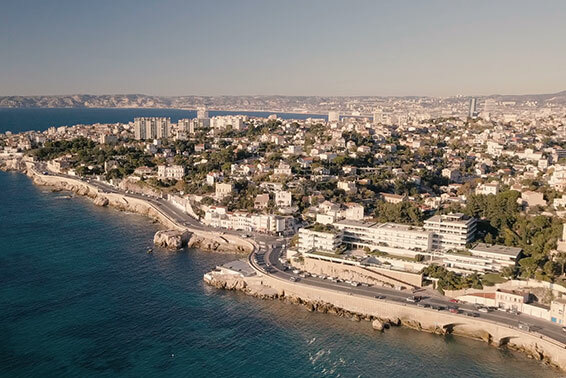 Through well designed technology and accessible prices, never has it been so easy to explore new horizons, new codes, new rules. This is a new era. Let’s live it.